(2:40) We chat beards, age and the "New South Comedy Festival". (1:02:06) With the help of TableTopAudio.com we do an improv scene inspired by "The Highway"! (1:09:00) - (Ep: 193) Zombie's Bodies are Drones. (1:13:30) - (Ep: 201) Jason's Will from 1994. Enjoy and donate to TableTopAudio.com HERE! 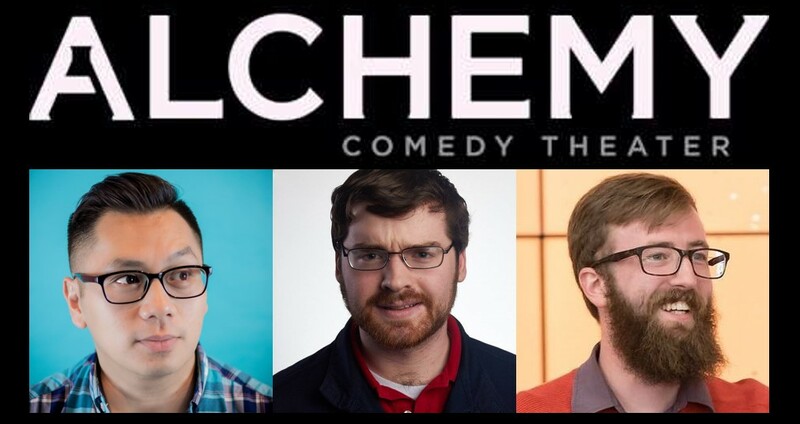 Learn more about AlchemyComedy.com HERE!